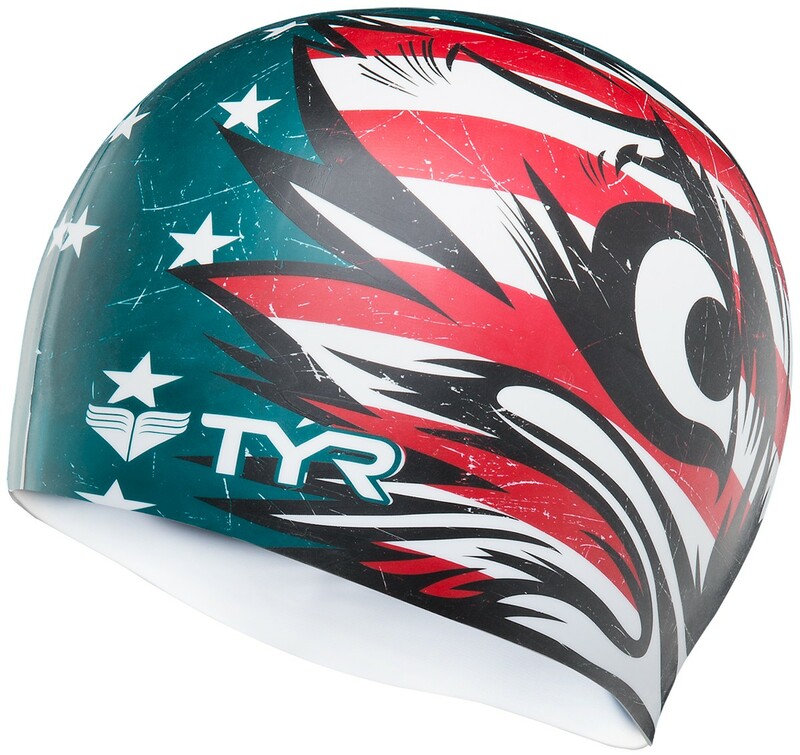 Make every swim streamlined in the TYR Patriot Silicone Adult Swim Cap. Durable and hypoallergenic, the LCSPAT is built with a silicone construction and designed to reduce drag. Engineered to resist tearing and provide long-lasting color, TYR silicone swim caps are ideal for casual use, competition and training and can be used by both men and women. In the event they cannot assist you, please note that we do offer international shipping. 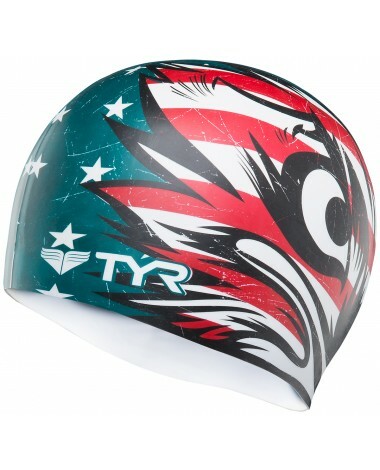 Swim with the resolve of a soldier in the Patriot Swim Cap. This Hypoallergenic Swim Cap is super soft, lightweight, anti-slip and easy to take on and off. It protects your hair, while simultaneously reducing drag in the water and maximizing your speed.